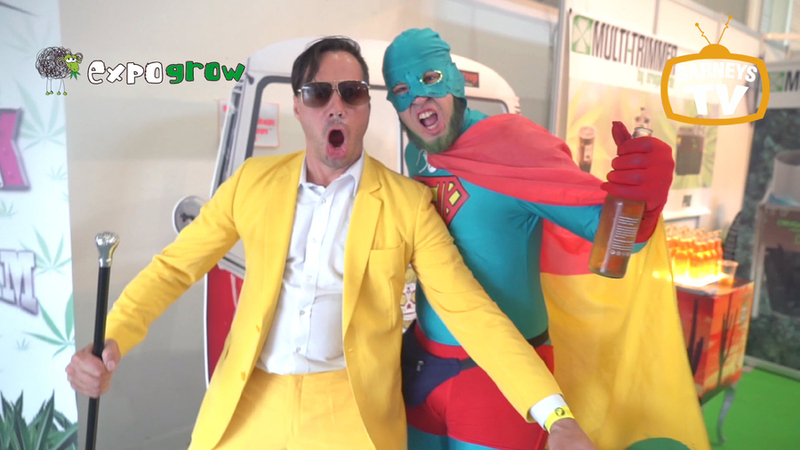 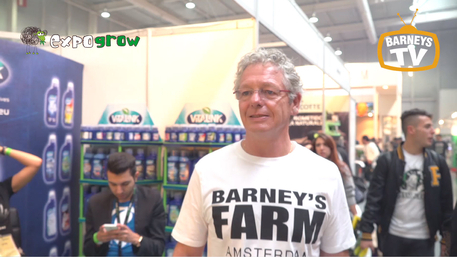 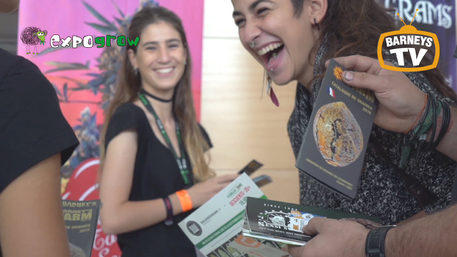 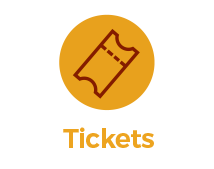 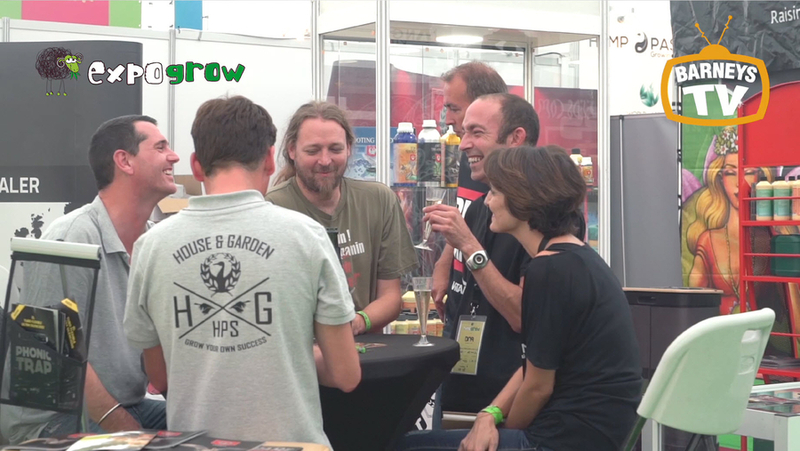 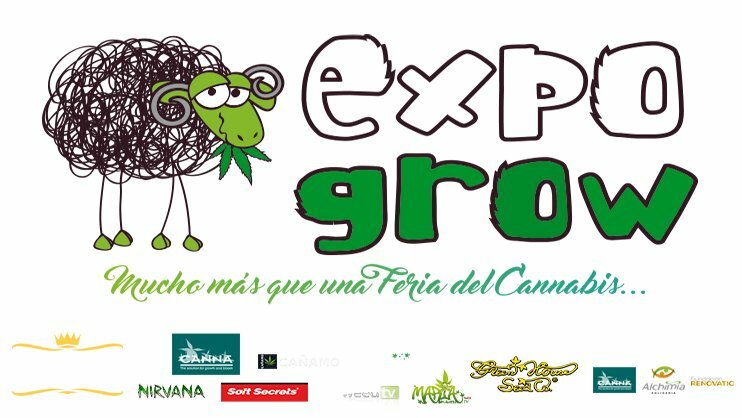 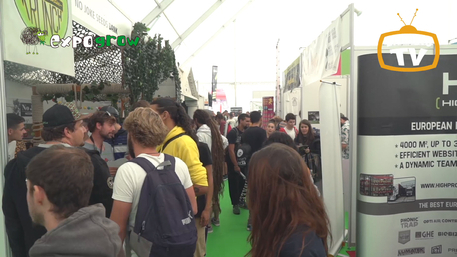 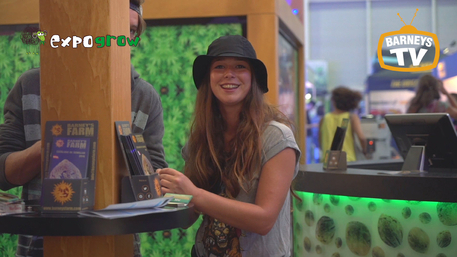 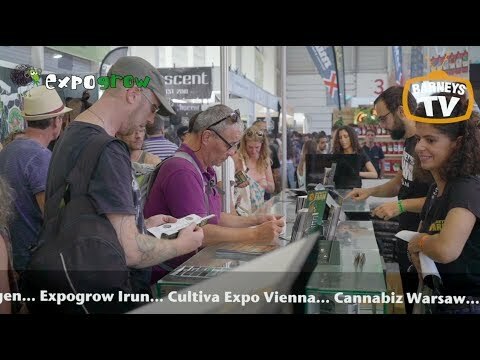 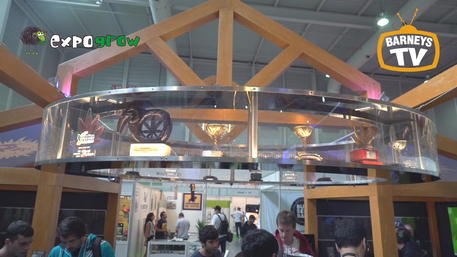 The 26th , 27th and 28th of April 2019 is marked in green in the agendas of professionals, experts in the cannabis industry, companies around the world and an avid public to know the latest developments in the sector present in EXPOGROW . A Fair unique in its kind , which has not stopped growing and reinventing itself since its inception in 2012. 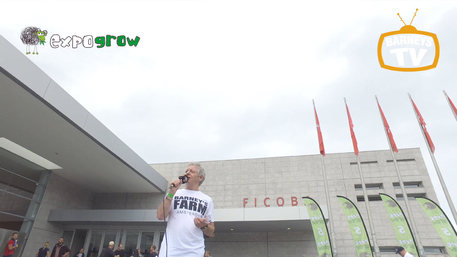 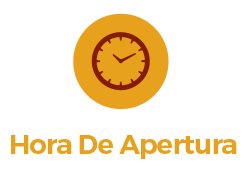 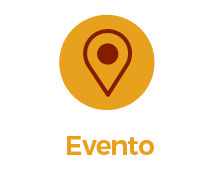 The 8th edition will once again occupy the Ficoba fairgrounds in the border city of Irun . 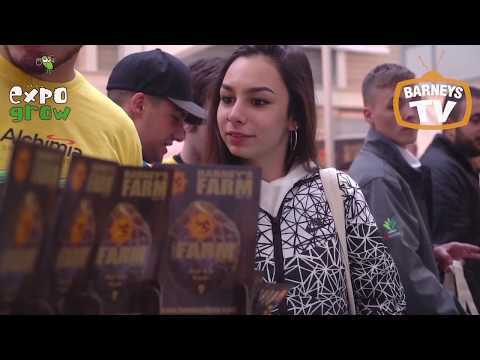 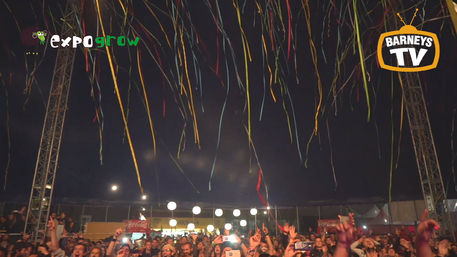 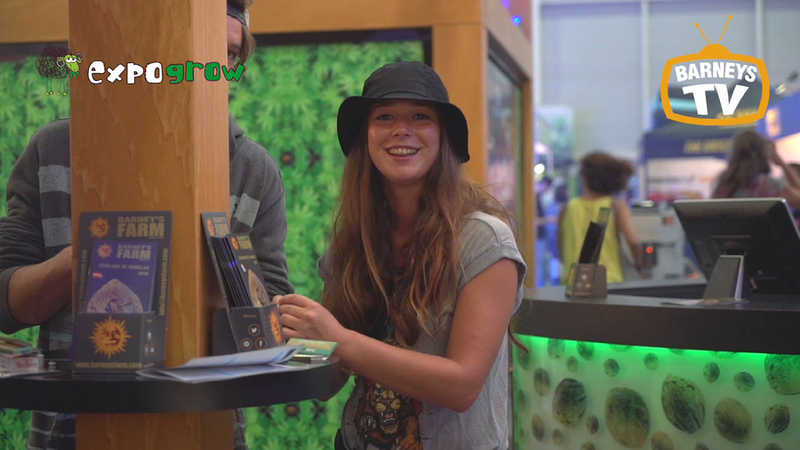 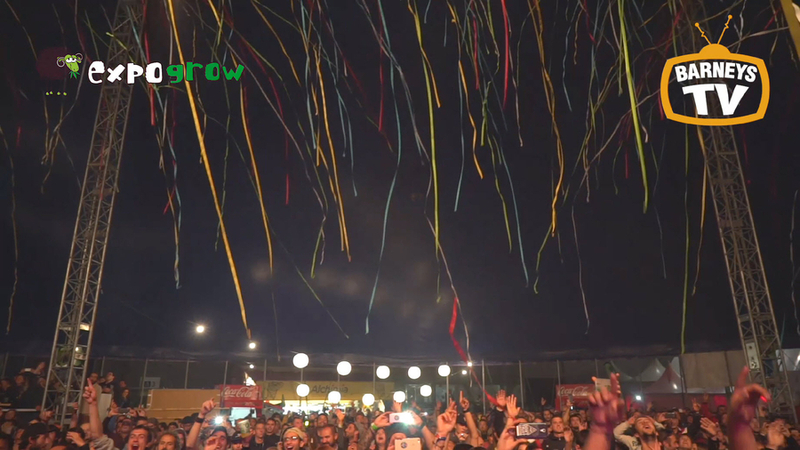 The 5,000 m2 distributed in 4 pavilions and the 7,000 m2 outdoors make this cannabis event the largest in Europe on the surface .